How to save PDF files to image with smart PDF converter? PDF files take an important place in our work, maybe you deal with PDF files every day. Many people feel troubled to deal with PDF files. We need just a small trick to solve this problem. Never be annoyed again because of that problem. 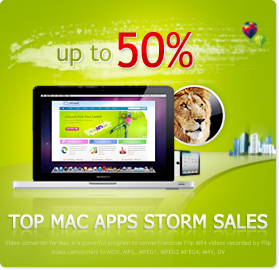 I deal with all PDF files at will with the help of PDF to image converter and PDF converter for Mac. PDF to Image Converter for Mac converts PDF files to image and it provides you image files with original layouts, images and text content. PDF converter for Mac supports all PDF files even encrypted PDF file conversion. And it converts PDF files with no change of text content, page layouts, images vector graphics, fonts and bookmarks. You can get image files in jpg, tiff, bmp and png image with the original layouts, images, text content of PDF files after quick conversion. PDF to image converter for Mac and smart PDF converter for Mac work independently require no Adobe Acrobat and Adobe Reader to be installed. And they convert all kind of PDF files to generate high resolution image files in jpg,tiff, bmp and png formats. You can also convert secured PDF-files, just enter the password and the conversion process will continue. These two converters are very easy to use with their intuitive and user-friendly interfaces; you are able to finish the conversion job with only several clicks. Moreover the outstanding output quality and fast conversion will not despair you. 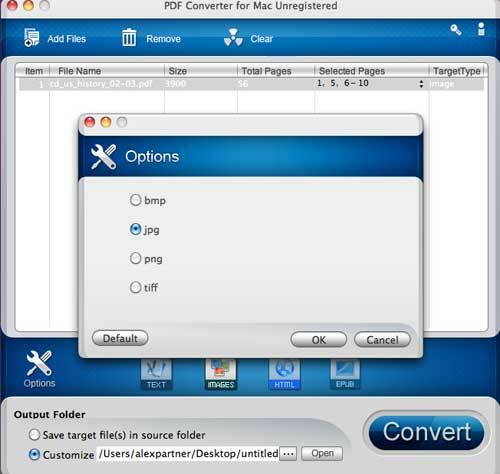 Then how to convert PDF to image with this best Mac PDF converter? Please follow me step by step. Before we start, please download PDF converter and install it on your computer. Click "Add Files" to load PDF files you want to convert, you can find some general information of your PDF files after adding them in the conversion list. You can also click Remove and Clear icon to remove and clear the original PDF files according to your own need. 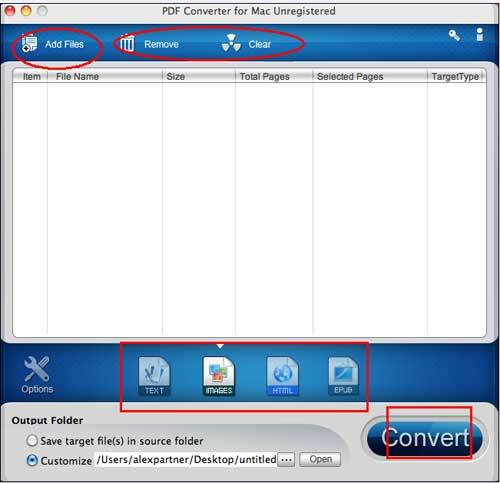 The smart Mac PDF converter and Mac PDF to image Converter enable batch conversion and partial conversion. Here you can customize your files according to your own need and choose what pages you'd like to convert. And click Opinions icon, you can choose what image formats you need, such as bmp, jpg, png, tiff, and click OK at last to save your setting. Click the small icon before Open icon, and choose a output road for your image files. At last, just click "Convert" button to start PDF conversion. In a few seconds the PDF conversion will finish with no quality lost. 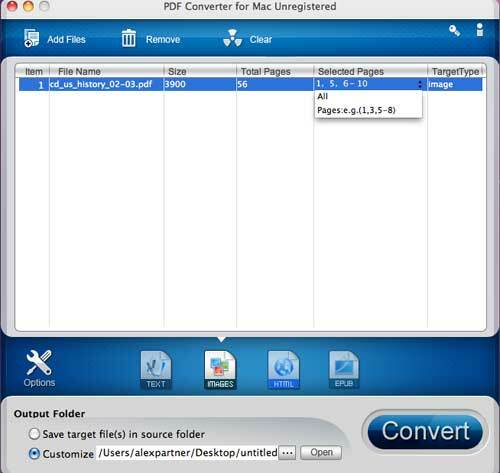 Free download PDF converter for Mac and convert PDF to image now! You can also transfer all these image files to internet and share them with your friends. Besides converting PDF to image with this professional PDF to image converter, you can also convert PDF to text , PDF to HTML, PDF to flash , PDF to word etc, and magical PDF converter for Mac will solve all the problems for you.